Politician and banker. 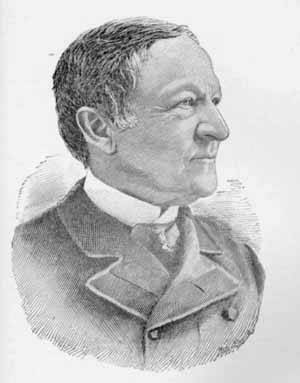 Republican U.S. Representative from New York (1879-1881). Minister to France (1881-1885). U.S. vice-president under Harrison (1889-1893). Governor of New York (1895-1897).